When you’re facing the hazard and foul odor of oil damage, call Flood Fire Pro of North Attleboro MA and Greater Providence Rhode Island MA. Whether oil damage is the result of an over-filled fuel tank or a mistakenly filled fuel tank, we can handle it. We’ll do a thorough inspection to determine the extent of the damage and prevent further spreading. We’ll remove contaminated materials and completely clean and deodorize the affected area. If necessary, we’ll also inspect and clean your heating and cooling system. We can also seal and paint affected porous building materials. Don’t delay. Call us today to clean up oil problems. 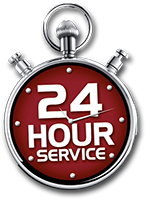 We’re available 24 hours. 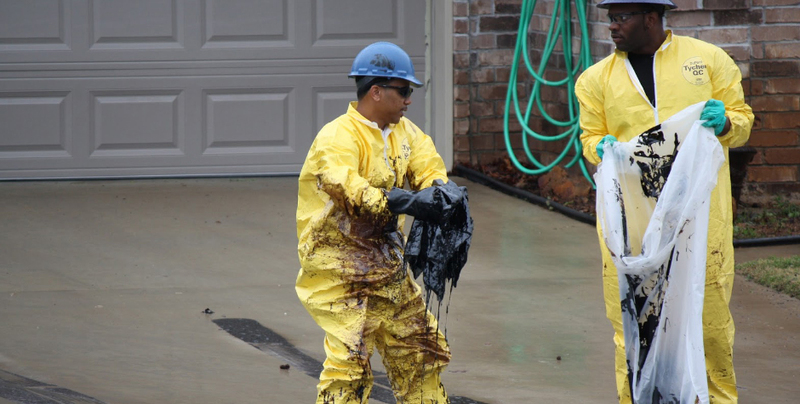 Our company is licensed and trained to remove hazardous waste. We also have over 30 years of experience. Rest assured, you’re in safe, professional hands. Contact Flood Fire Pro today for all of your North Attleboro MA and Greater Providence Rhode Island MA oil damage disaster and restoration needs.